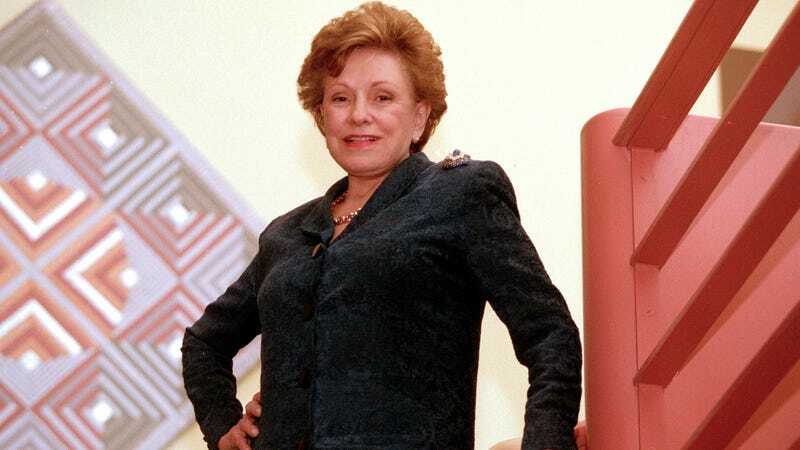 Lillian Vernon, creator of the wildly specific Lillian Vernon catalog, has died. She was 88. Vernon launched her business in 1951, according to the New York Times, having fled Germany for the United States as a Jewish refugee from the Nazis. Her specialty, the paper says, “was whimsical, low-cost items that could be monogrammed—at no charge—in days rather than weeks.” Assembling all those products—which included many Halloween costumes and other cutesy items to tempt kids reading their moms’ catalogs—involved canvassing the globe before the Internet made that comparatively straightforward. Ms. Vernon was a role model for many women in business. She had started her company at a time when working mothers were often criticized — at first, she said, “I never told anyone I worked”— and as a female entrepreneur she had overcome obstacles in getting credit from skeptical banks. Although she did not call herself a feminist, she said her idea of helping women was to “hire an hourly worker and then strive to make her a supervisor.” She also instituted family-friendly work hours for her female employees who had children in school. She sold the company in 2006, but you can still turn to their website for monogrammed pencils, Christmas ornaments, and pink polka-dot backpacks.